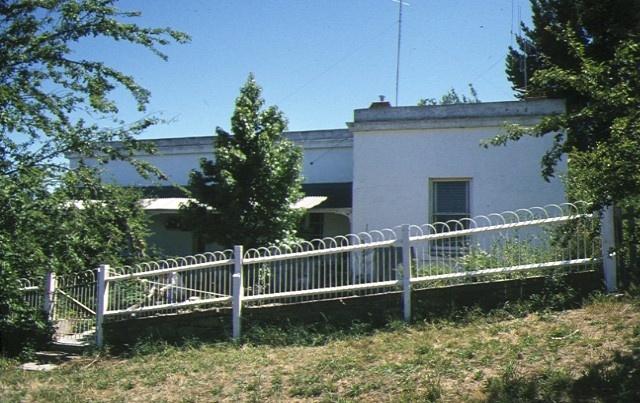 The land on which this house stands was acquired by the Vivian family in 1862 and, sometime before 1869, George Vivian had the house built for him. The Vivian brothers established an iron and brass foundry in Castlemaine in 1857, selling out to Middleton in 1876. The builder and/or architect are not known although it may be assumed that the iron-work on the house came from Vivian's foundry. The house is constructed of rendered stone and brick and originally had a shingle roof, now covered with corrugated iron. The building, set into the side of a hill, is essentially regency in character but has a projecting bay to break the continuity of its style. It has a very high rendered parapet with a cornice running its full length and an elegant concave verandah springing from the bay and surrounding the house on two sides. The verandah is supported by slender iron columns. 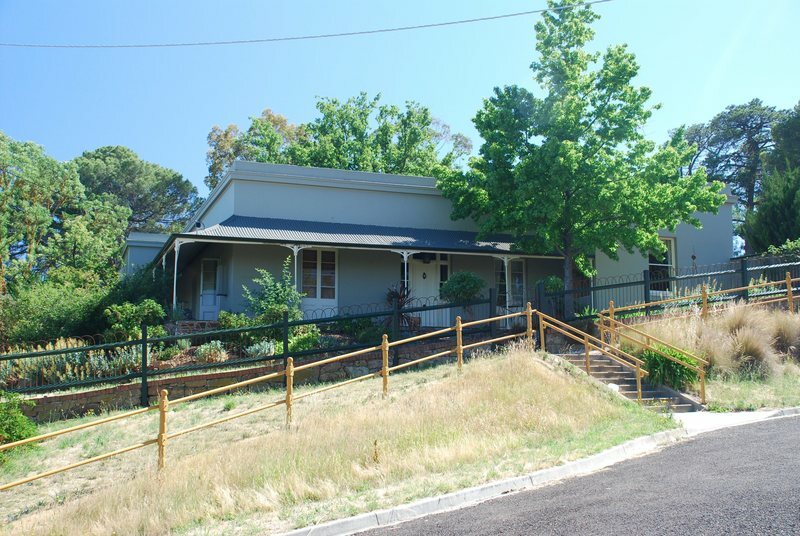 The building is one of a number of houses built for the leaders of the newly settled society of Castlemaine in the 1860s in a regency manner. It is indicative of the conservative values of the emerging society and the desire for permanence. 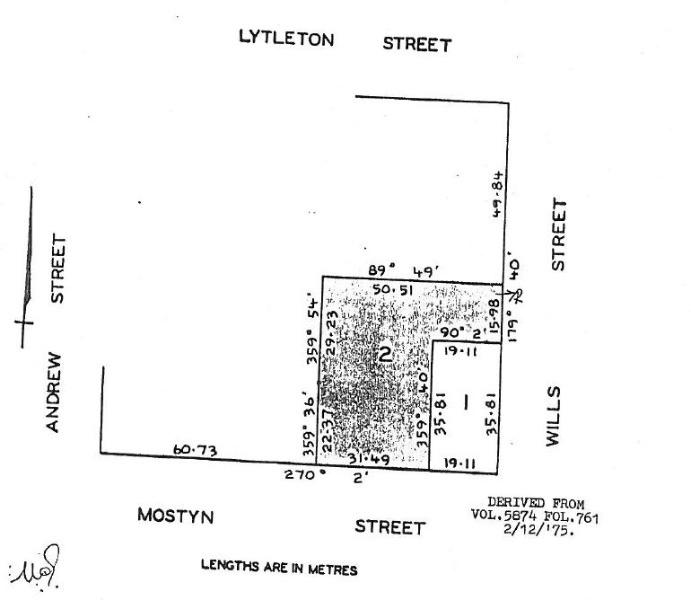 House, 167 Mostyn Street, Castlemaine to the extent of the whole of the land described in Certificate of Title Volume 9116, Folio 679 and buildings thereon excluding the weatherboard additions.